Montreal: Canada will contribute US$1.4bn to a proposed Nasa space station that will orbit the Moon and act as a base to land astronauts on its surface, reports BBC. Prime Minister Justin Trudeau said the step would “push the boundaries of innovation”. 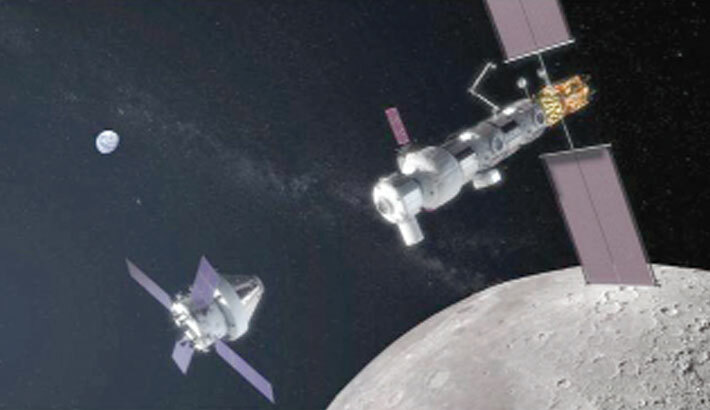 The space station, called Gateway, is a key element in Nasa’s plan to return to the Moon with humans in the 2020s. Mr Trudeau told a news conference at Canadian Space Agency’s headquarters near Montreal, according to AFP.